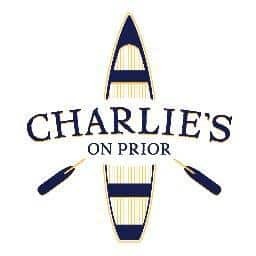 Charlie’s on Prior has been voted the #1 patio in the Southwest. Now featuring 26 taps with many local craft beers. Come enjoy the beautiful lake view with some friends – and great tasting craft pints.